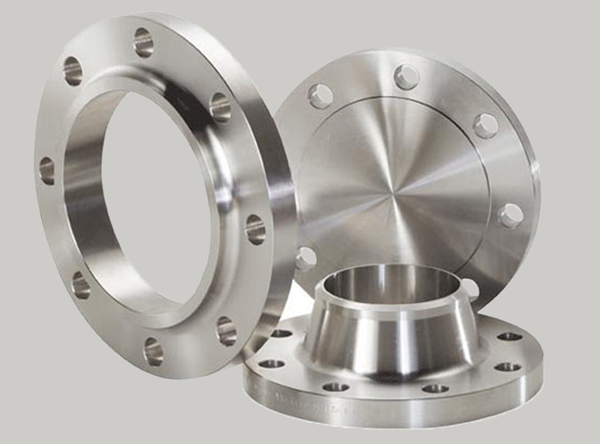 JF Engineering Products LLP is a leading manufacturer, exporter and supplier of buttweld seamless and welded duplex fittings, duplex flanges and duplex pipes. 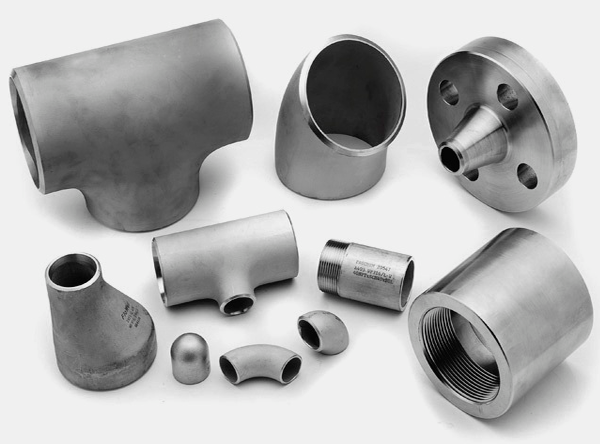 JF Engineering Products LLP offers a complete range of duplex stainless steel pipe fittings such as duplex reducer, duplex elbow, duplex tee, duplex cross, duplex stub ends and duplex pipe bends. We are one of the few manufacturers in India who can weld, bend and form duplex stainless steel pipe fittings in various sizes and dimensions. JF Engineering Products LLP also stocks and supplies a complete range of duplex seamless pipes to complement our existing production range of duplex buttweld fittings and flanges. 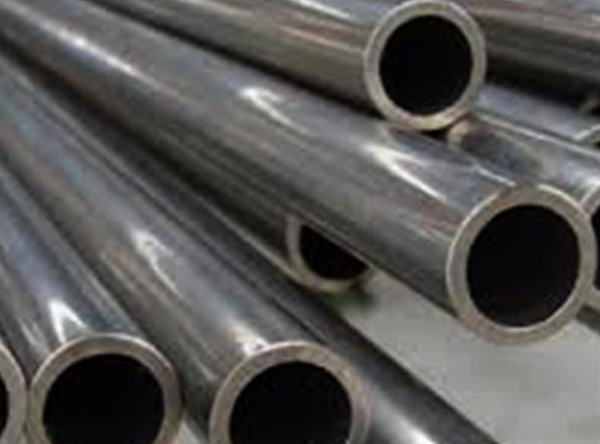 Duplex pipes can be supplied in cut to length sizes and also machined or fabricated to meet your piping requirements.